Discussion in 'Gaming Events' started by Press Release, Jan 16, 2019. Cignal Ultra overcame all odds to claim the championship title by securing their revenge against BREN Esports for their crushing defeat in the league's inaugural season. Cignal Ultra fought valiantly towards a commanding 3-1 grand finals victory in front of a roaring crowd at the Ayala Malls Circuit Makati Activity Center. MANILA, Philippine, January 16, 2019 — Cignal Ultra overcame all odds to claim the Mobile Legends: Bang Bang Professional League Philippines Season 2 championship title by securing their revenge against BREN Esports for their crushing defeat in the league’s inaugural season. Cignal Ultra fought valiantly towards a commanding 3-1 grand finals victory in front of a roaring crowd at the Ayala Malls Circuit Makati Activity Center. 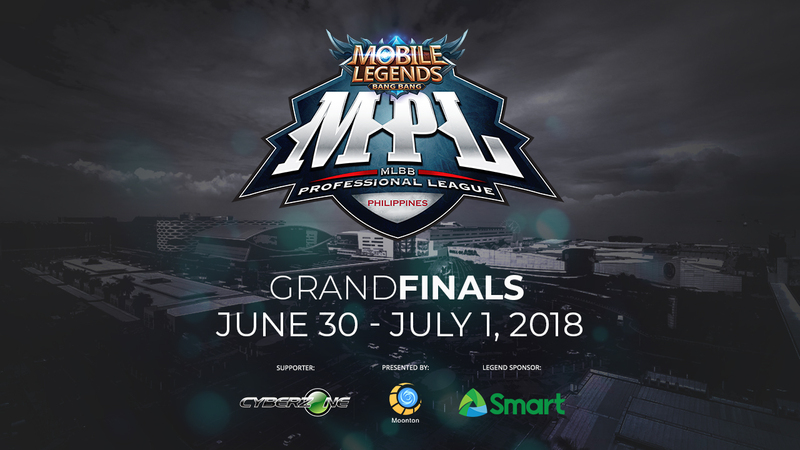 The Mobile Legends: Bang Bang Professional League-Philippines Season 2, took place over several weeks, culminating in a double-elimination eight team playoff event that took place on January 12-13, 2019 live in front of thousands of MLBB fans at the heart of Makati City, Philippines. Cignal Ultra walk away with the massive USD 25,000 grand cash prize along with the extra crowdfunded USD 8,000 cash prize. Thousands of passionate Mobile Legends:Bang Bang fans flocked to the Ayala Malls Circuit Makati Activity Center purely out of love and dedication to the game they all love. The best teams in the country poured all of their skill and passion in their pursuit of the title of the country’s number one MLBB team. All of the teams fought valiantly in across the exciting grand finals weekend but at the end of all the conflict, only one team was able to rise above the rest of the competition. Idol ko kayo lahat pati si Dogie din idol koo.